All previously-aired VoiceBox broadcasts can be found as free iTunes podcasts here or to the right of this page. This episode of VoiceBox has been generously underwritten by the San Francisco Symphony. 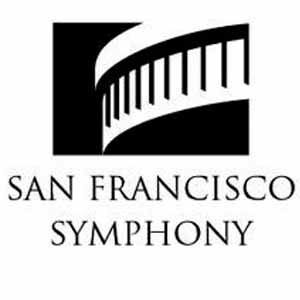 Visit www.sfsymphony.org for more info.